Early Friday morning, a worker at Foxconn's Shenzhen plant "fell to death", reports Xinhua News Agency (via Reuters). Foxconn manufacturers the Xbox 360, the PS3, the Wii and the iPhone. Not including this latest incident, there have been at least thirteen suicides this year. According to Xinhua News Agency, "The death was confirmed by the municipal government. No further information was immediately available." Earlier this year, a rash of suicides focused attention on Foxconn's labor practices in China. The company raised pay and nixed suicide compensation. Suicide nets were installed and I *heart* Foxconn rallies were held. 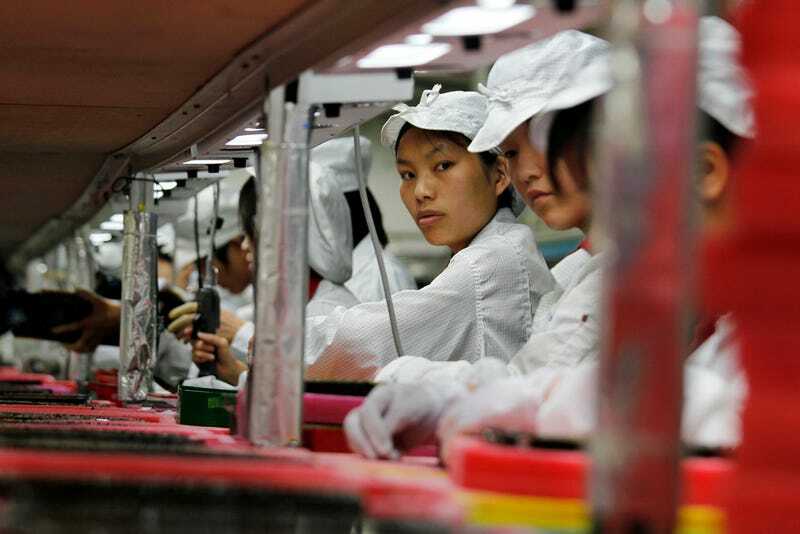 Suicides at the Foxconn factories are below the national average; however, critics say the deaths point to fundamental problems with how the company operates in China.